Liverpool have named a 29-man squad for their tour of the United States and participation in the International Champions Cup. The Reds depart for America in the early hours of Saturday morning and will visit Charlotte, East Rutherford and Ann Arbor during an eight-day trip. Jürgen Klopp’s side have three ICC fixtures on their schedule: Borussia Dortmund on Sunday, Manchester City next Wednesday and Manchester United next Saturday. 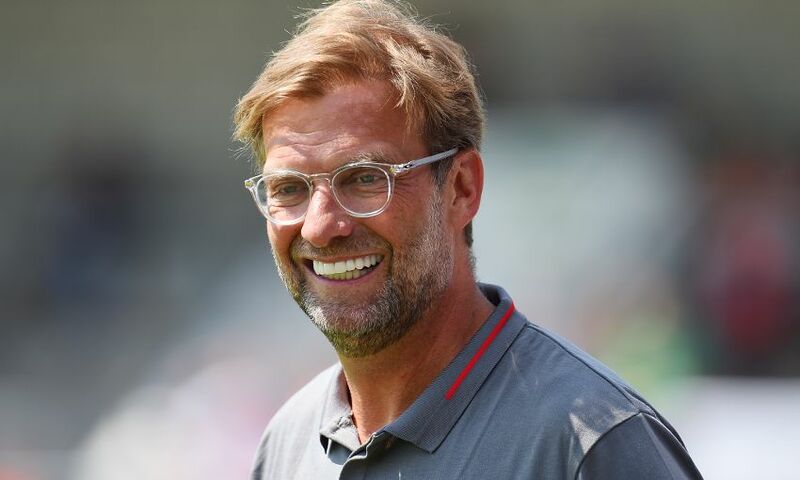 Liverpool squad: Karius, Clyne, Fabinho, Van Dijk, Wijnaldum, Milner, Keita, Mane, Salah, Gomez, Sturridge, Grujic, Klavan, Moreno, Lallana, Shaqiri, Robertson, Origi, Solanke, Matip, Phillips, Jones, Markovic, Ojo, Woodburn, Kelleher, Camacho, Chirivella, Grabara. Danny Ings will not travel and will instead remain at Melwood for extra training after missing several sessions since pre-season began due to blisters and a minor ankle injury. Summer signing Xherdan Shaqiri is set to join up with the group in time for the New Jersey leg of the trip, at the conclusion of his break after representing Switzerland at the World Cup.